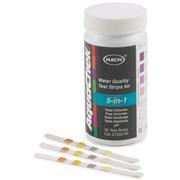 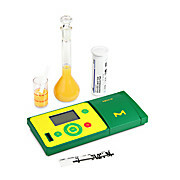 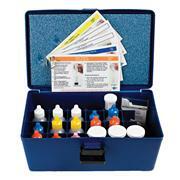 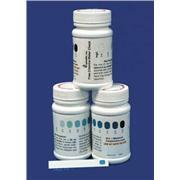 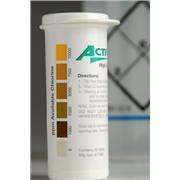 Tests 0-5 ppm Five intervals: 0, 0.5, 1, 3 and 5 50 strips per vial Unique range and sensitivity covers critical chlorine concentrations for many applications of food processing, water/wastewater treatment, education and other areas. 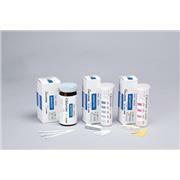 …samples. 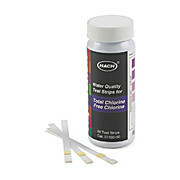 WaterWorks™ 2 test strips (3108T40) offer accurate and reliable testing for both free and total chlorine on the same strip. 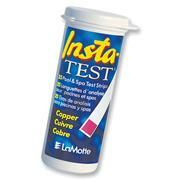 Most are available in packs of 30 individually foil-wrapped strips with a detailed color chart or in a bottle of 50 loose strips with color chart on the label. 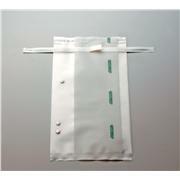 Individual pads on a polystyrene strip. 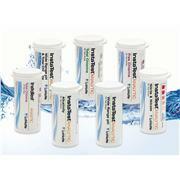 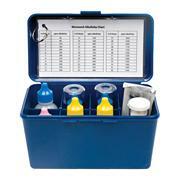 These are packaged in the PopTop vial which is molded with a desiccant liner for protection from moisture. 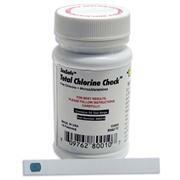 Chlorine containing disinfectants are most widely used. 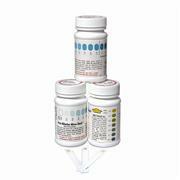 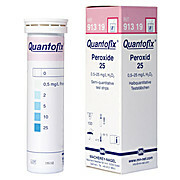 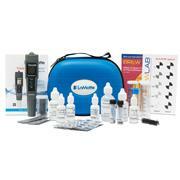 They are applied particularly to disinfect drinking water and swimming pool water. 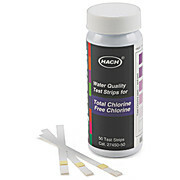 The chlorine test is suitable for rapid determination of higher concentrations of chlorinated disinfectants, which are chiefly used in the food industry. 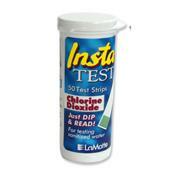 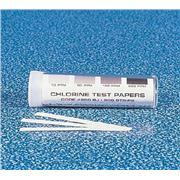 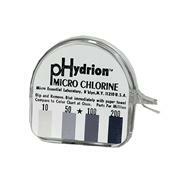 The chlorine test is a rapid exploratory test for chlorine and is intended primarily for checking the use of chlorinated disinfectants. 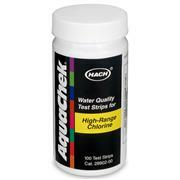 Chlorinated disinfectants are still in common use all over the world, their major applications being in the chlorination of drinking water and swimming pools.